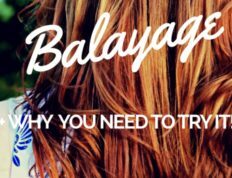 The Olaplex hair treatment is the biggest trend in hair technology for years – but does it really live up to the hype when it comes to repairing damaged and brittle hair? Nicola Clarke, Creative Colour Director at Color Wow and John Frieda Salons elaborates for us. ‘For colourists, the biggest game-changer in hair colour is Olaplex. It maximises the strength of hair by reconnecting broken disulphide sulphur bonds in the hair, which gives hair a thicker look and feels healthier and stronger,’ she explains. 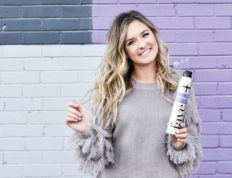 This is where some of the confusion around the hair treatment comes in – the Olaplex hair treatment is not a cure-all for dry or damaged hair. But it is a scientifically-developed treatment that works on hair condition from within, as opposed to a conditioner that improves only the superficial condition of damaged tresses. 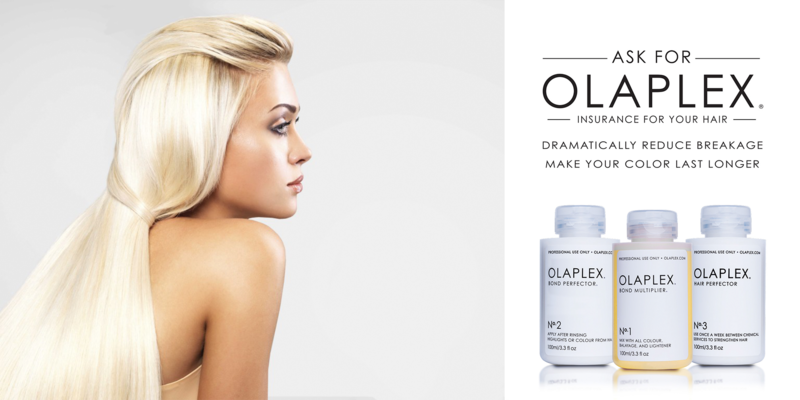 With such rave reviews and celebrity endorsements, does Olaplex mean we don’t need to worry about over bleaching and styling our hair any more? Not exactly. 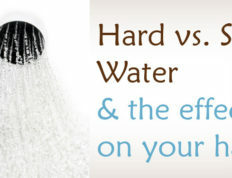 We asked trichologist Sally-Ann Tarver for her thoughts on the process. As a hair expert, Tarver has had both personal and professional experience of the Olaplex treatment. ‘Olaplex is a brilliant product, I actually purchased my own to take to my colourist and have used it for my last three sets of highlights. My personal experience of it is that my hair feels stronger after colouring than it normally would.’ You can find out more about styling blonde hairstyles with our celebrity guide, and try adding one the best purple shampoo into your hair regime to tone down brassiness.